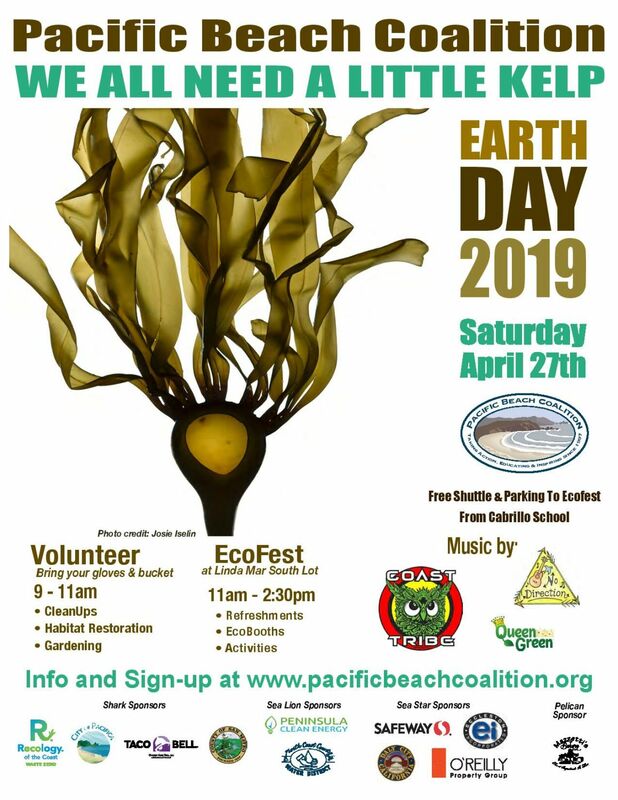 Cleanup Areas:We will clean the beach, the bluffs, the parking lots, and both sides of the road from La Costanera restaurant to the north parking lot. 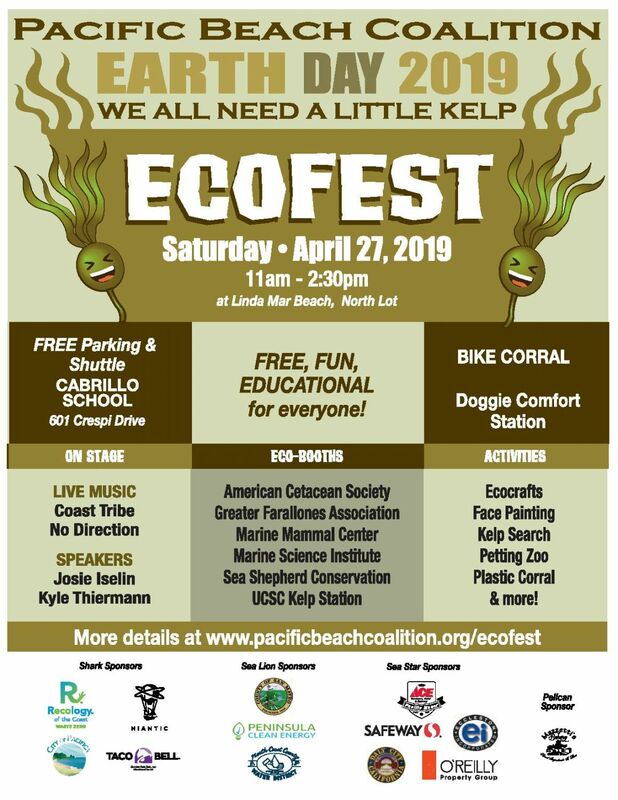 Litter: Expect to pick up plastic wrappers, cigarette butts, burnt pallets, other debris and recycling. 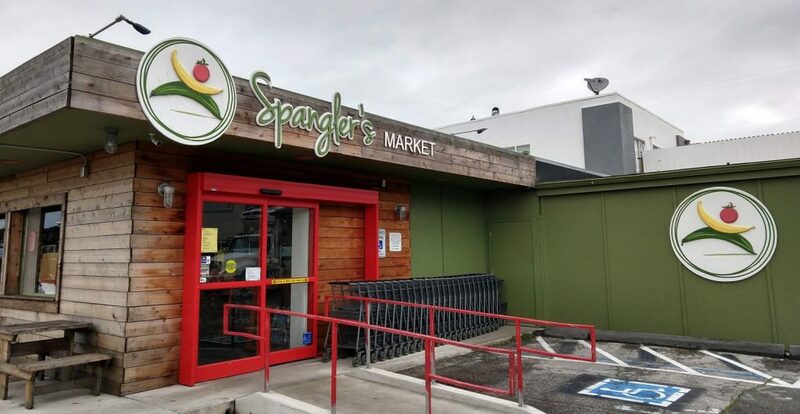 Spangler’s market from Half Moon Bay is now providing free drinks and snacks. Thank you Spangler for taking care of our volunteers! Be sure to read through the Cleanup Guidelines before attending the cleanup. Learn more about this location and site captains.